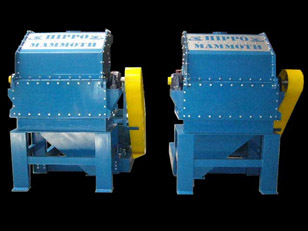 As the largest mill in the Hippo Hammer mill range, the Mammoth is used in commercial and industrial applications. 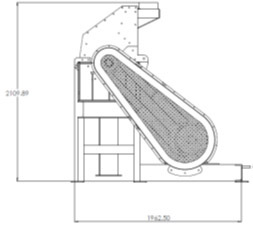 Staying true to the Hippo philosophy of bolt together hammer mills, the mill is a true Hippo, with	the lifespan and reliability that customers world wide have come to know and expect. 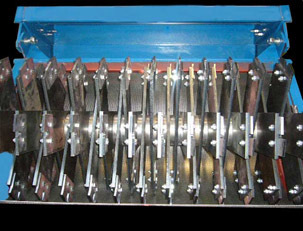 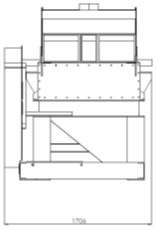 In standard application the mill is fitted with a boot, to fit a screw or belt conveyor unload, but air extraction is also supplied as an optional item, especially on applications where products are milled with a screen finer than 2mm, to increase capacity, and reduce heat buildup due to the milling process.